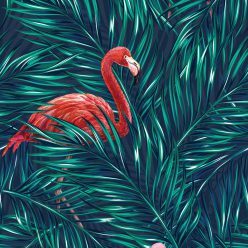 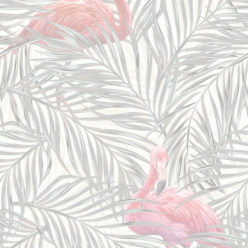 This beautiful flamingo wallpaper is a perfect fit for a nursery. Two flamingos stand side by side, forming an adorable heart in the middle. 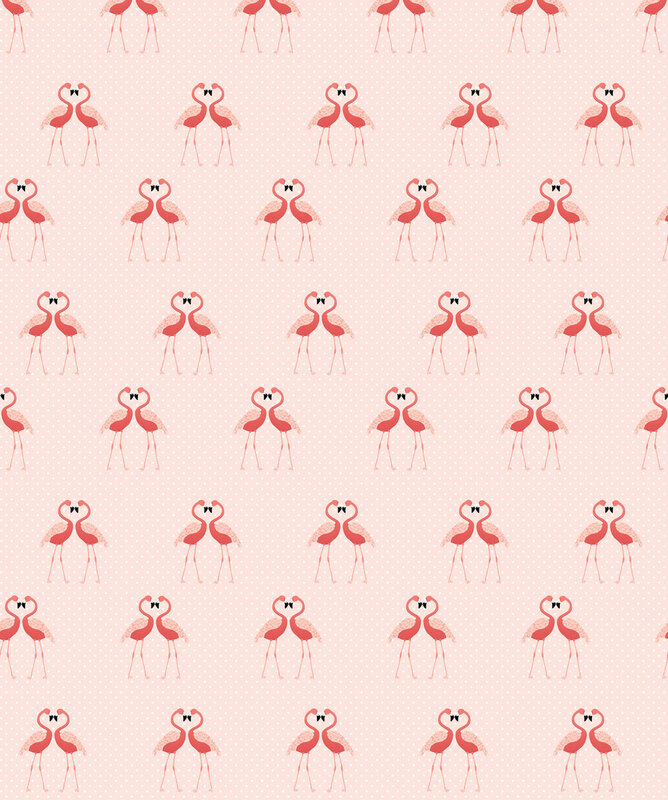 A light, baby pink background with a white polka dot pattern provides the perfect background for these two lovebirds. 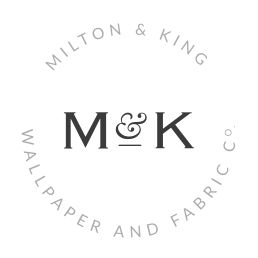 This baby girl wallpaper looks breathtaking when seen next to a white bassinet, or adds a blast of color to an otherwise plain bathroom.